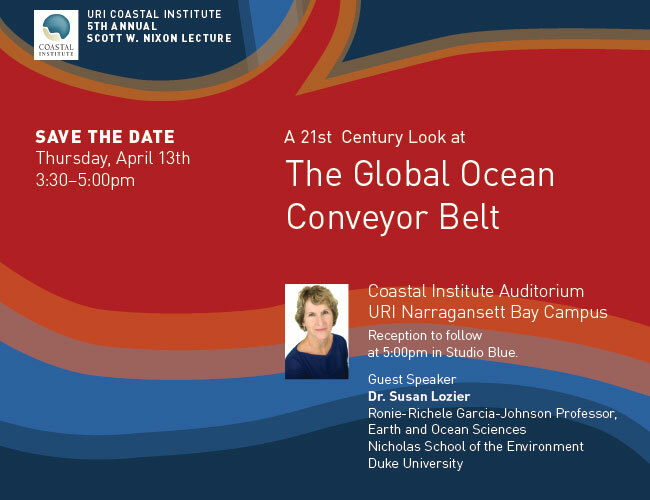 In 2017, the Coastal Institute’s Scott Nixon Lecture featured Dr. Susan Lozier. 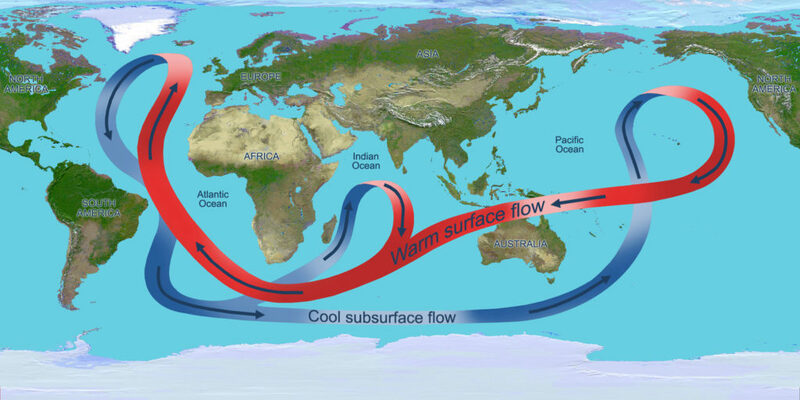 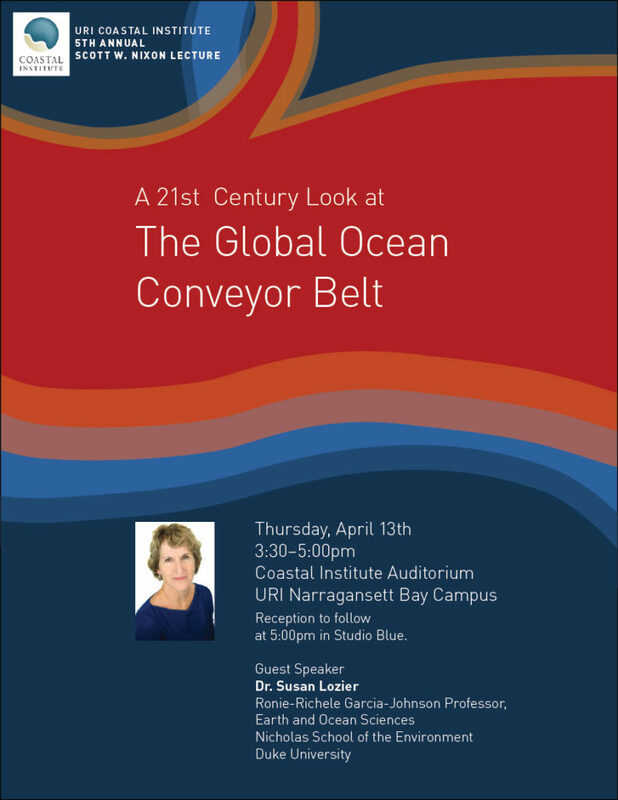 Dr. Lozier discussed her most recent work on the global ocean conveyor belt—a system of deep-ocean circulation that moves water around the globe. 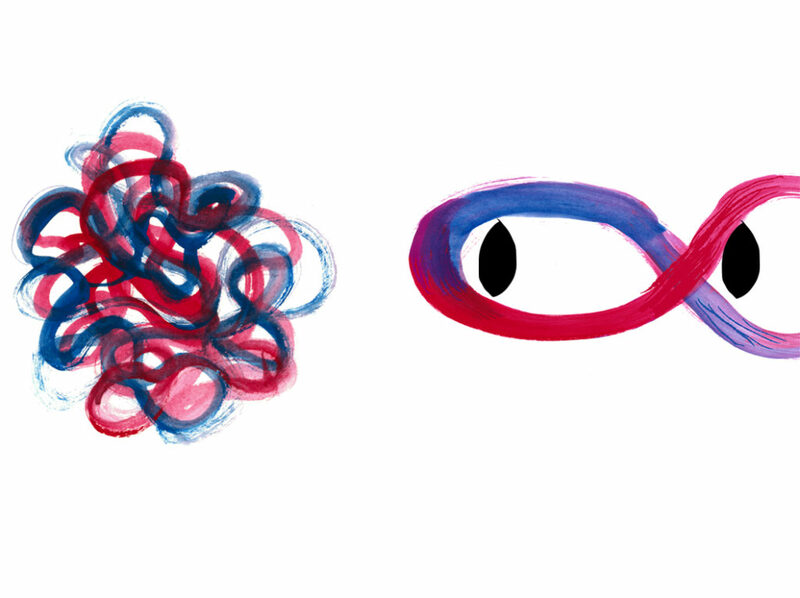 These sketches eventually evolved into flat vector shapes that became the background design I used in a variety of promotional items for the lecture.